Every Winter wardrobe should go beyond sensible outerwear and footwear choices. 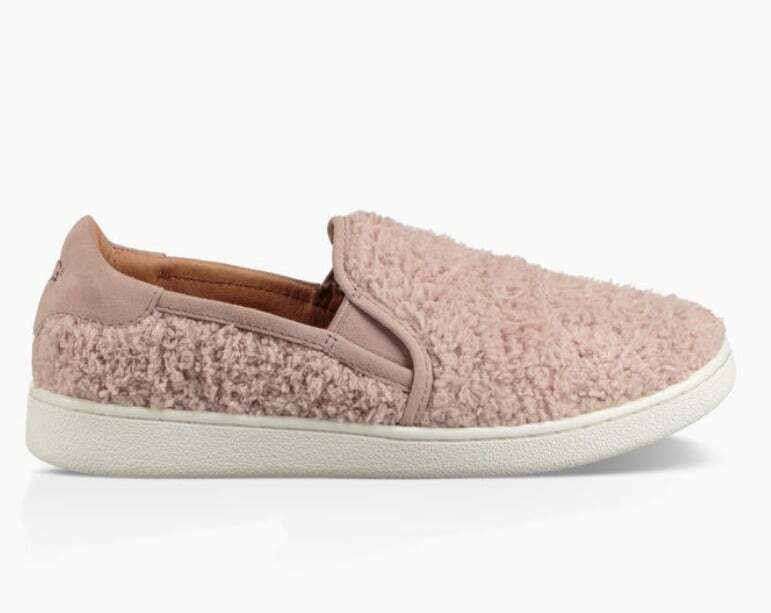 We've partnered with UGG to let every fashion-lover know there are trendy ways to rock one of the season's mainstays without sacrificing comfort for style. One of the best things about fashion is that it's cyclical, so you're almost always guaranteed to fall back in love with the trends you were crazy for in the past. 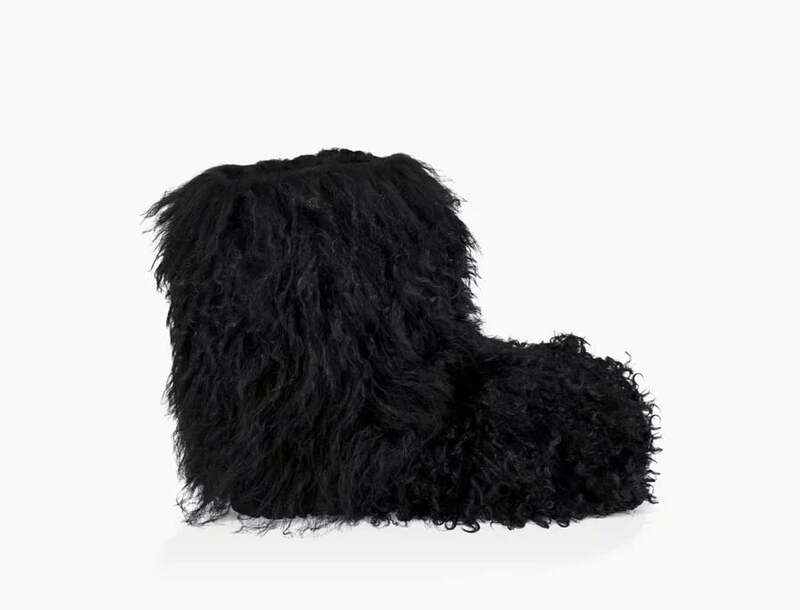 Case in point, the current nostalgic trend for everything fluffy, which will allow you to channel your inner '90s girl. The best thing about getting in on the look as it makes its reappearance is that it's not the same old fluff, this time around the trend has done a little growing up, and while there are fluffy boots and backpacks to appeal to your inner rave chick, some styles have taken a surprisingly sophisticated turn. 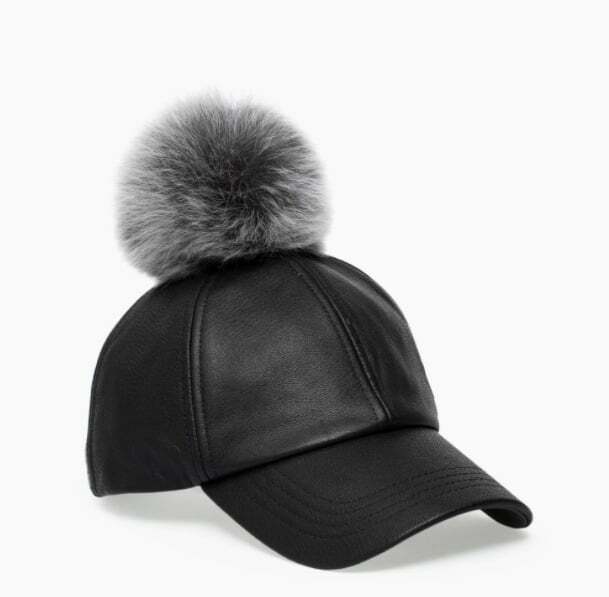 Read on for 6 fashionable buys that'll add a stylish touch of fluff to your life. 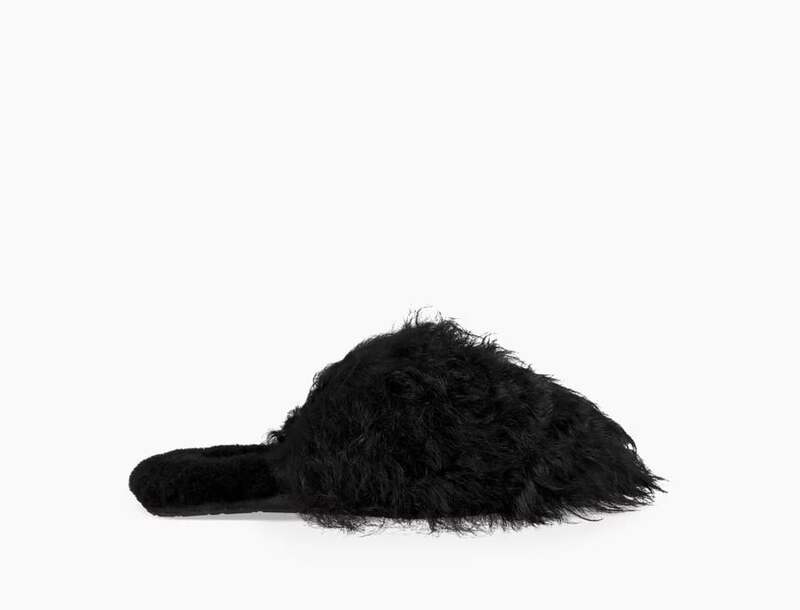 When you don't want to invest in a new coat but still want to refresh your look, a furry piece like this UGG Black Sheepskin Shrug (£260), is just what you need. With the simple addition of this standout piece you can take any outerwear options from stale to stylish. 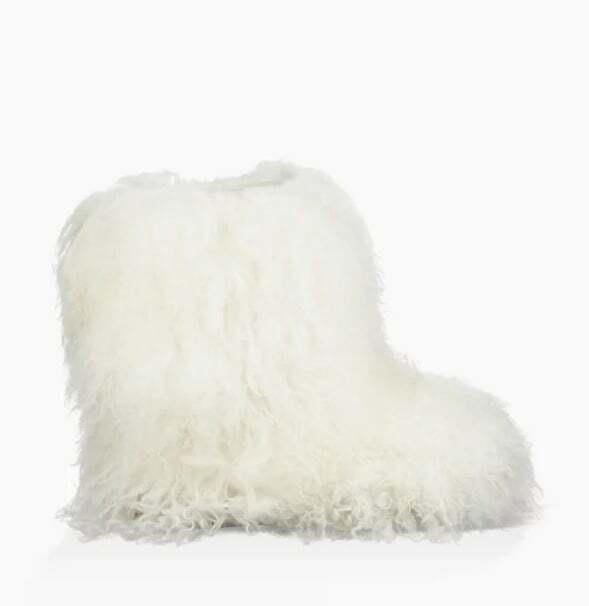 Everyone needs a pair of reliable boots to see them through the Winter, and when they marry a fun trend like fluffy fur in these UGG Fluff Momma Boots (£345) they quickly become must-have statement pieces. These fun boots combine with practical elements like warm wool insoles in one serious talking point. 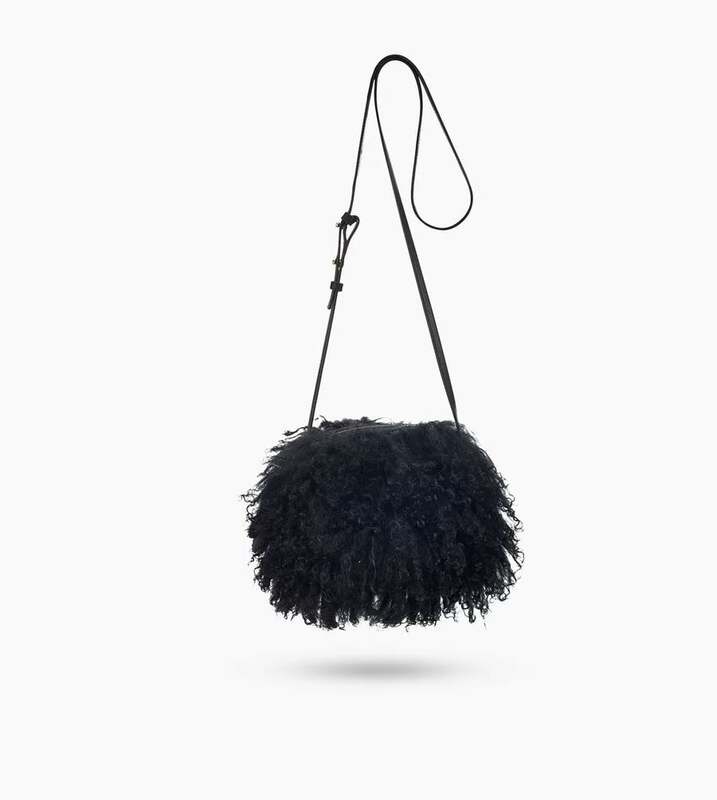 We all know accessories can make or break a look, so even when you're decked out in your most reliable weatherproof gear, adding a fun touch like this UGG Mongolian Pom Pom Crossbody (£195), can make your look less cosy and more chic. 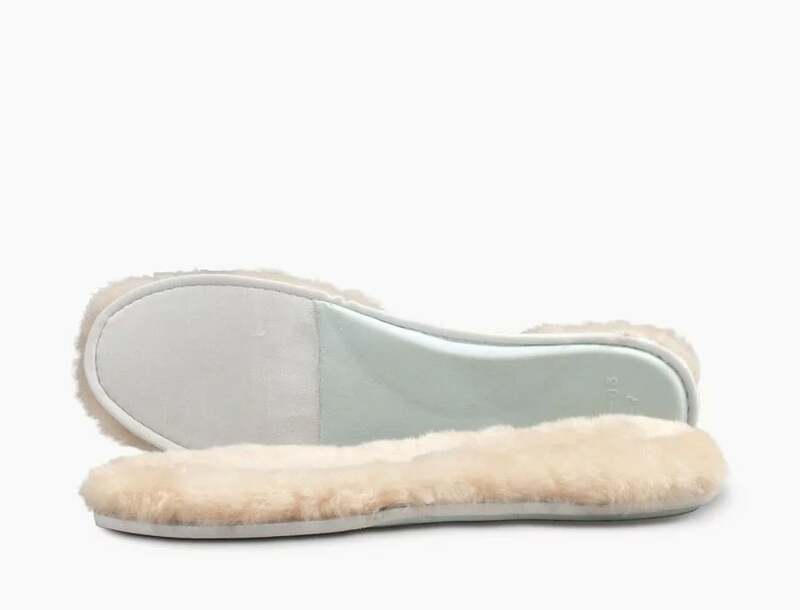 Your favourite Summer trends don't always find a way to reinvent themselves for Winter, but these UGG Fluff Momma Slippers (£145), combine the best of both worlds, the trendy mule style in a chic and unique fluffy style. There's nothing quite as chic as a pair of sleek leather gloves. 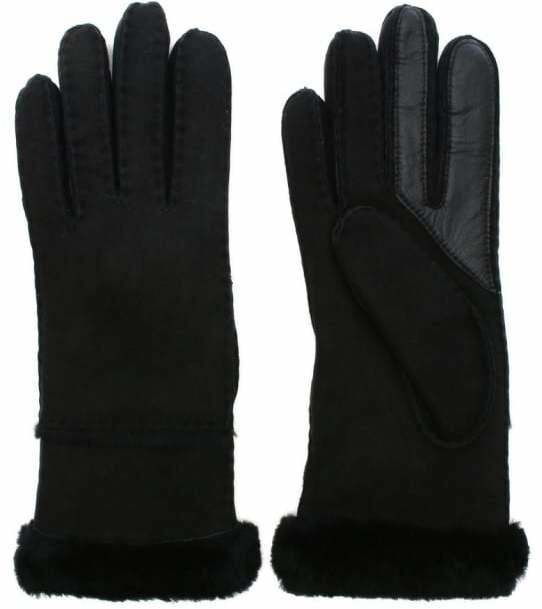 This pair of UGG Sheepskin Tech Gloves (£125), have a soft furry lining and fingertip technology that'll allow you to scroll in the cold. 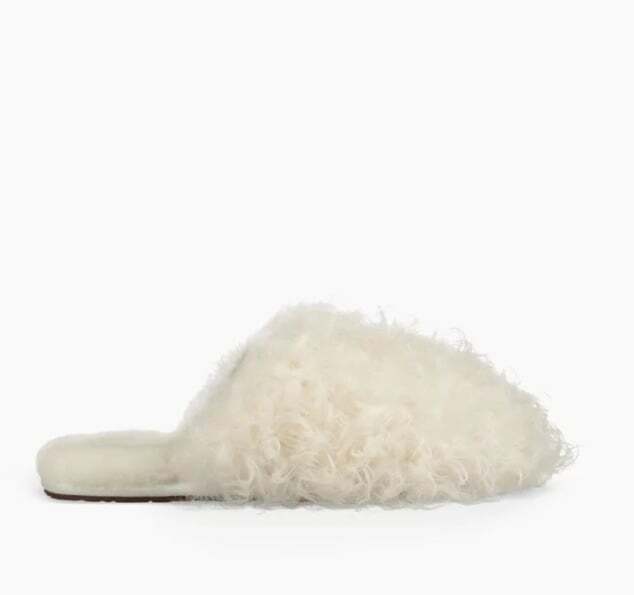 Everyone deserves the gift of comfort, and these luxurious UGG Sheepskin Insoles (£20), are the perfect addition to every pair of shoes. They'll keep your bit of fluff hidden, but you'll definitely benefit from its qualities. While you may be trudging through rain and sleet, you'll feel like you're walking on air!